Canada’s Food Guide considers eggs to be a valuable source of high-quality protein. With 6 grams of the highest quality protein and 14 key nutrients, eggs provide the energy needed to keep you going. They are a natural choice for a healthy, active lifestyle. 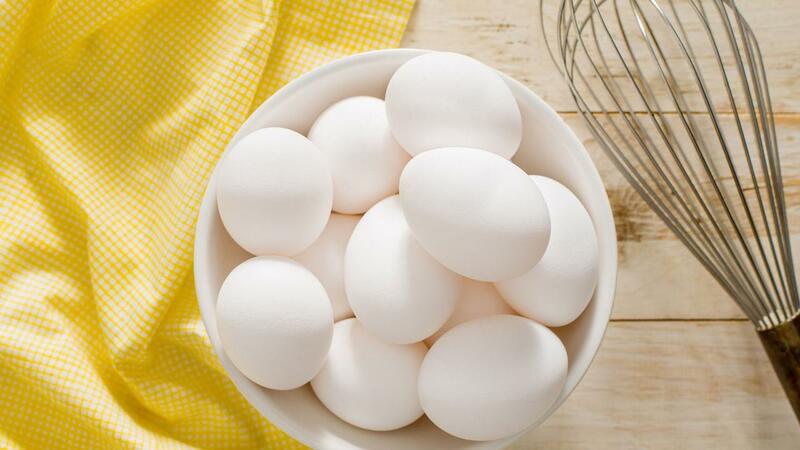 Eggs are one of the few foods considered to be a complete protein, because they contain all 9 essential amino acids. “Essential” means that our body can’t synthesize them from other components, which is why we need to include them in our diet. Amino acids are considered the "building blocks for the body" because they help form protein. To maintain a healthy, balanced diet, Canada's Food Guide recommends eating 1 to 3 servings of meat and meat alternatives every day, depending on age and gender. This includes a variety of protein sources, such as meat, poultry, fish, beans, tofu, nuts, and eggs. First, let’s start by explaining what omega-3 fats are and why they’re good for you. Omega-3s are a type of polyunsaturated fat, or healthy fat, known to help protect your heart. They are essential for good health, but our bodies don’t naturally produce them, which is why we have to get them from foods such as salmon, certain types of oils and nuts, and omega-3 eggs. 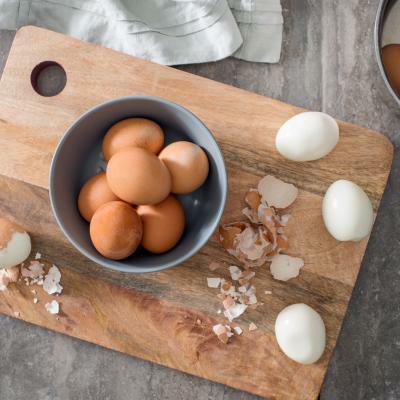 We’ve all seen eggs labeled with omega-3 at the grocery store and wondered how these differ from regular eggs. Omega-3 eggs are produced by feeding hens a diet containing flaxseed, a known source of omega-3. Flaxseed naturally contains alpha-linolenic acid (ALA), a plant-based type of omega-3 fatty acid. 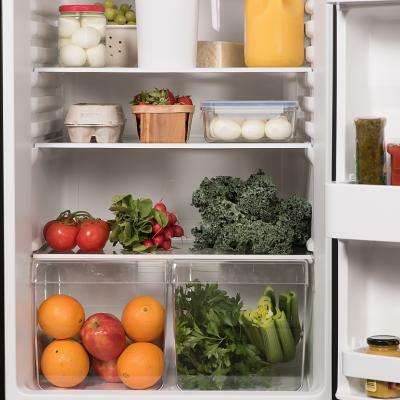 You can probably eat more eggs than you think! If you've been avoiding eggs because of concerns linking them to dietary cholesterol and coronary heart disease, it's time to reconsider. 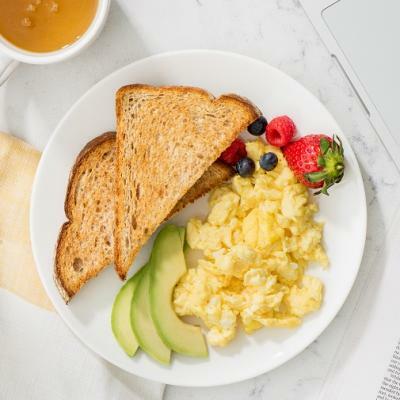 The latest research shows that healthy adults can enjoy eggs every day without increasing their risk of heart disease, and that eggs can be a part of a variety of healthy eating patterns.